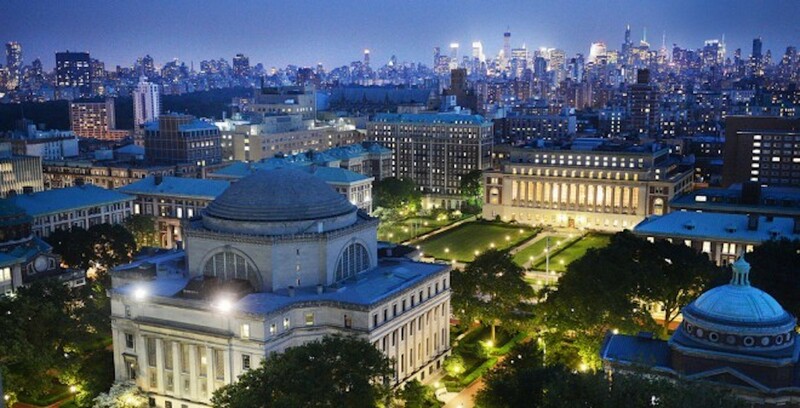 Located at Columbia University's Department of Electrical Engineering, the Bionet Group is an interdisciplinary research team bringing together faculty and students from the biological and engineering sciences focusing on the molecular architecture and the functional logic of the fruit fly (Drosophila melanogaster) brain. Our research is enabled by (i) the rich array of theoretical concepts developed in the fields of communications/networking, control theory, information theory, machine learning, nonlinear dynamical systems, signal processing and system identification, (ii) the dramatic increase in the availability of massively parallel computing resources, and (iii) the extraordinary advances in genetics and super-resolution microscopy. In order to effectively leverage these concepts/tools to advance our understanding of the functional principles underlying brain functions, we and other researchers in the biological sciences employ the constructivist paradigm from the world of engineering. The Bionet Group is an active and integral part of the world-class Columbia Neuroscience community and it is affiliated with the Columbia Center for Neuroengineering and Computation. Positions at the Bionet Group for Ph.D. students, postdoctoral researchers, and undergraduate/graduate interns are available on a rolling basis. Applicants interested in unlocking the mysteries of the brain are encouraged to send their resumes or CVs to Prof. Aurel A. Lazar. Preference will be given to applicants with strong mathematical, computational and/or neurobiological background.